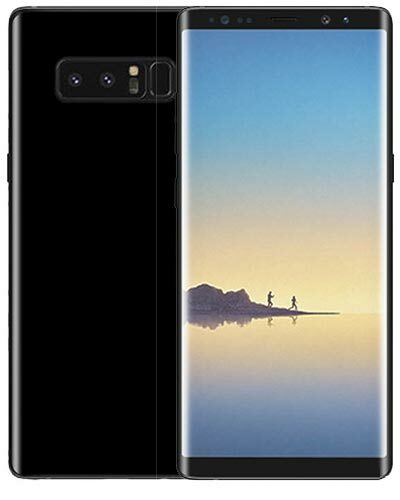 We provide top-quality Samsung Galaxy Note 8 repairs almost anywhere in Metro Vancouver. Model Number: SM-N950x (last letter varies by purchase location). It ain’t great when you smash your Note 8. Thankfully, you’ve found Vancouver’s most reliable experts when it comes to Galaxy Note 8 screen repairs! Nice work. Give us a call at 604-700-6049 to reserve your very own screen replacement part and we’ll have your device fixed up within a couple of hours. It’s that easy!